Religion World wants to make religion a service to the public, not to the directionless business of religion. We believe those who make any effort honestly, determine its direction. Your support can make pure religious info balanced and objective. 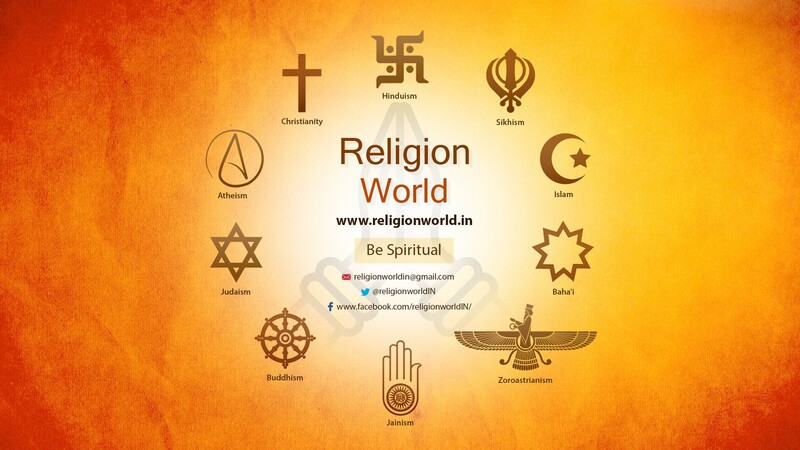 Religion World is an initiative to change the perception. Religion today seen as a distracting force due to social and political narratives. We want to show the world that religion is not only about prayer and practice. Its social, economical and political impacts can bring big positive social changes. 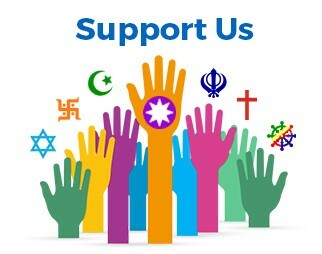 We want to support and highlight every social work of each religious organisation. 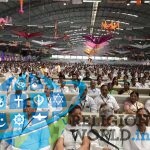 Religion World will infuse its positive and analytical energy to change the perception of pure religion. 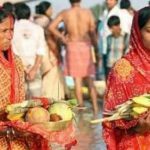 The one and only platform which reports on pure religion. 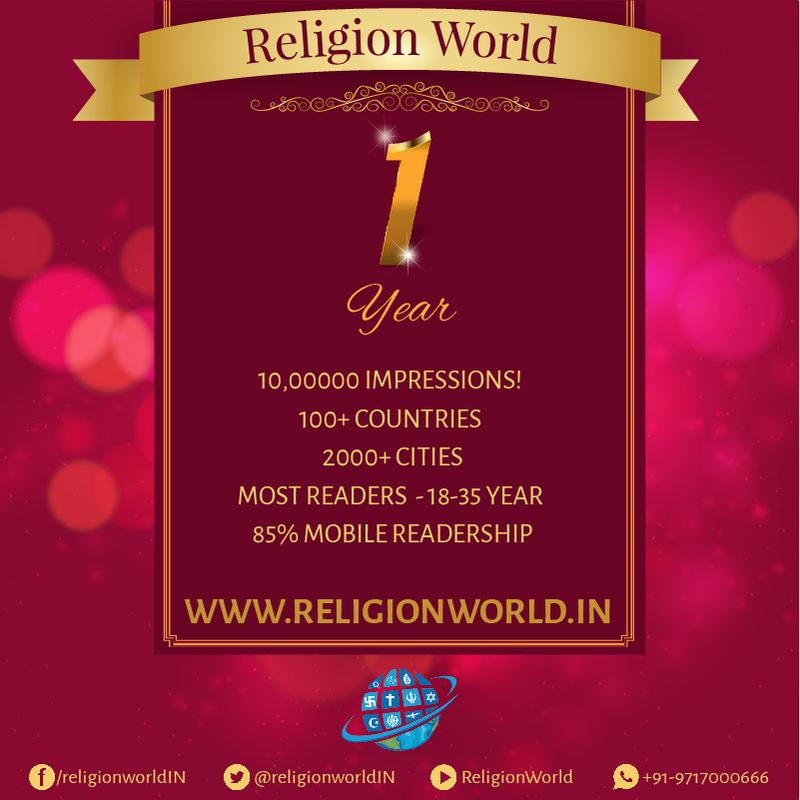 Religion World website and future ventures will disseminate informations that are vital for development of society. Support social projects and works of religious organisations. Develop bridges between religious trusts and corporate social responsibility. Will Do interfaith events with support of international organisation to aware and engage masses and classes. 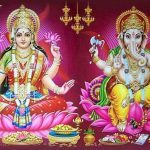 Crowdfunding by website for social work of religious organisations. 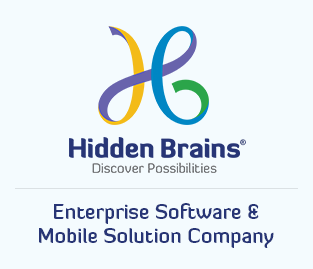 Develop vistas to engage community and serve every human. Change perception of religion by highlighting social initiatives by faith leaders.